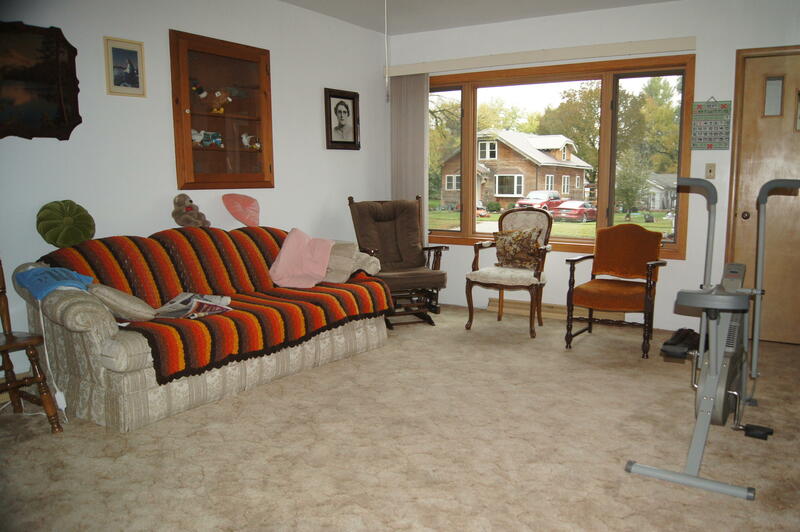 Beautiful well maintained home. 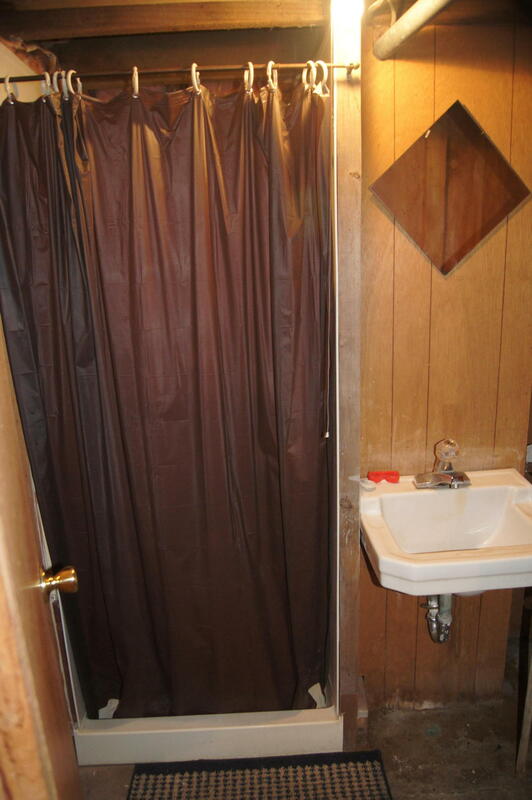 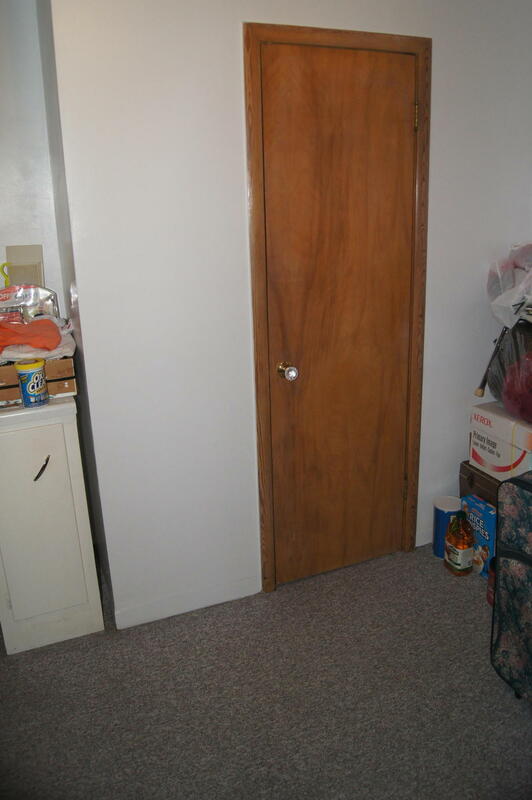 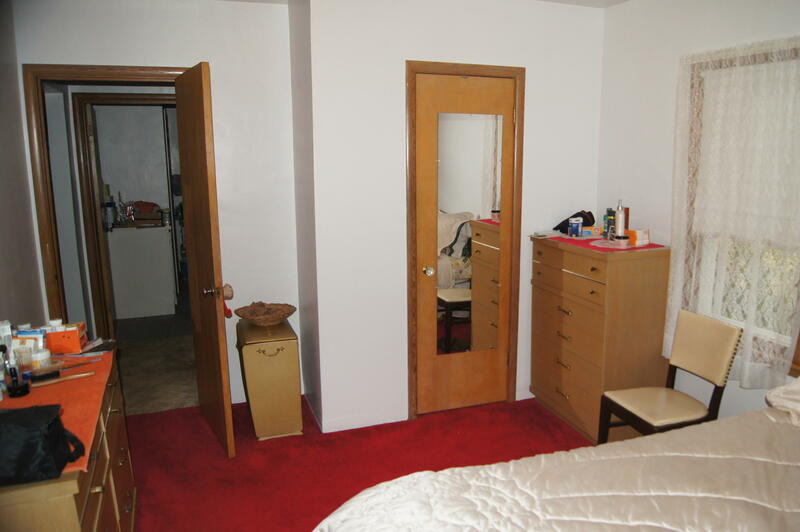 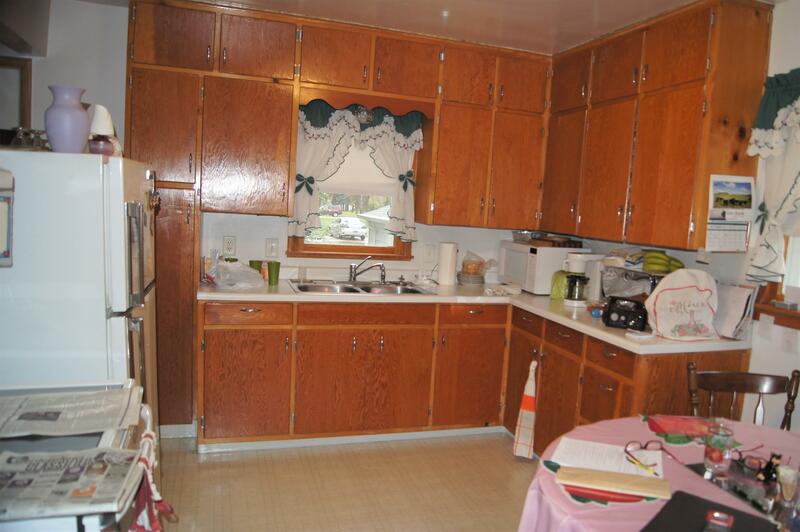 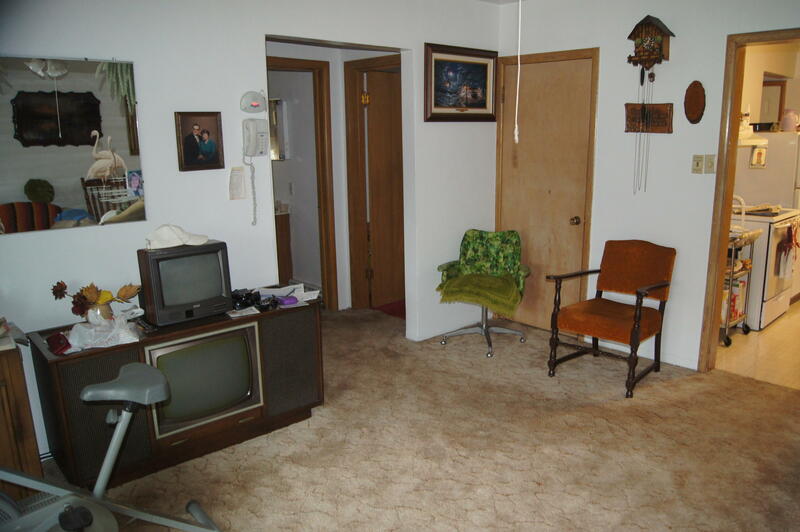 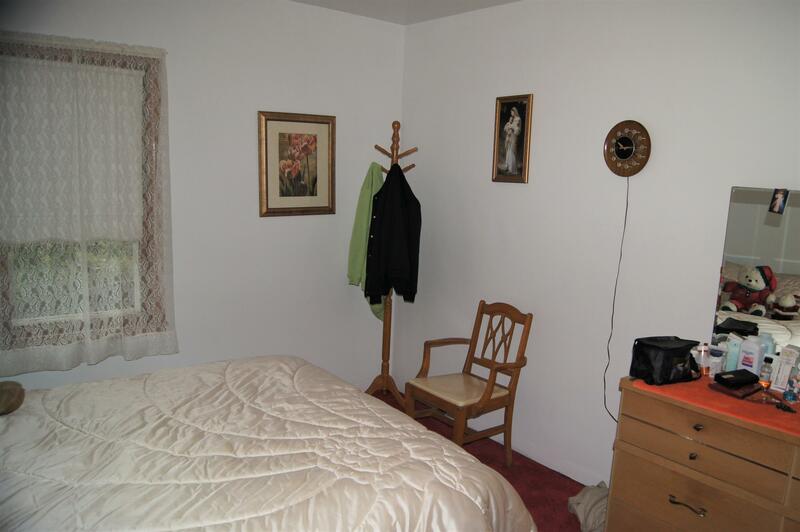 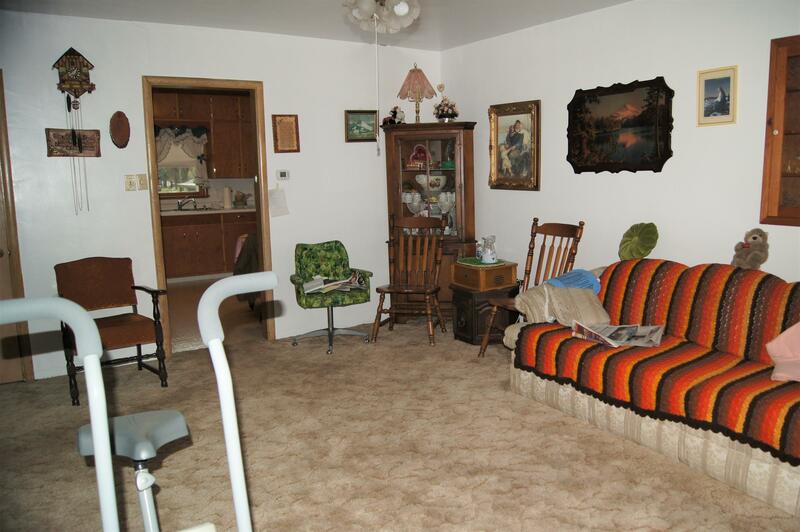 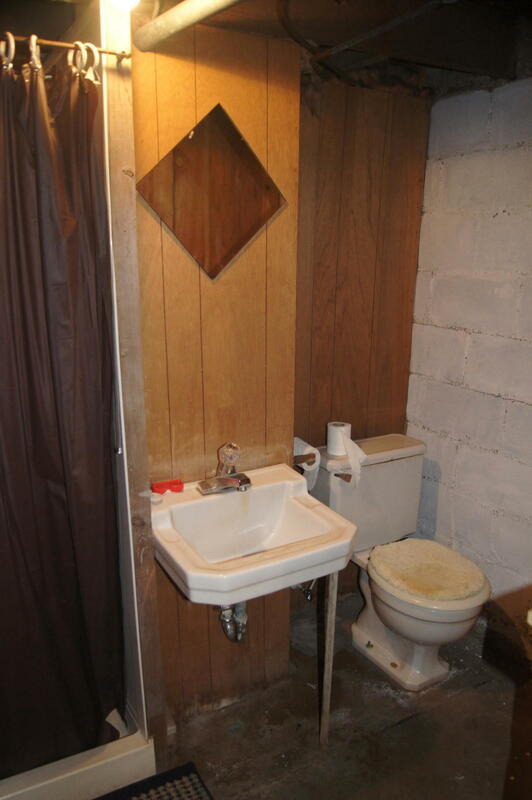 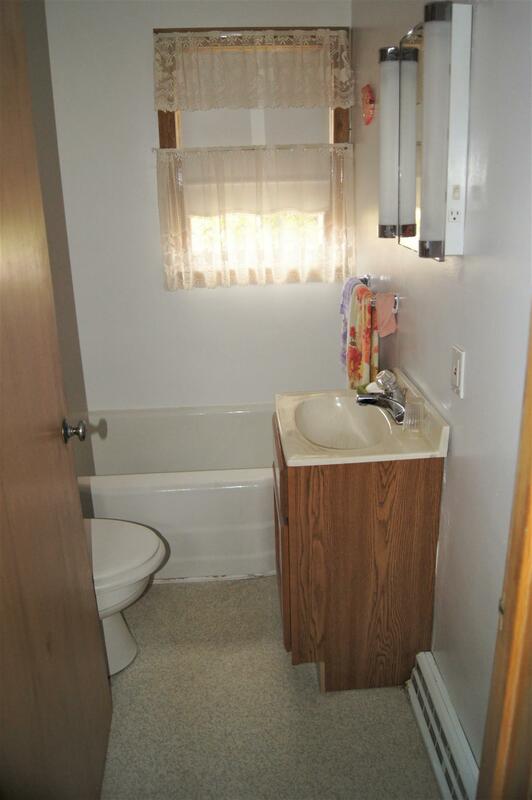 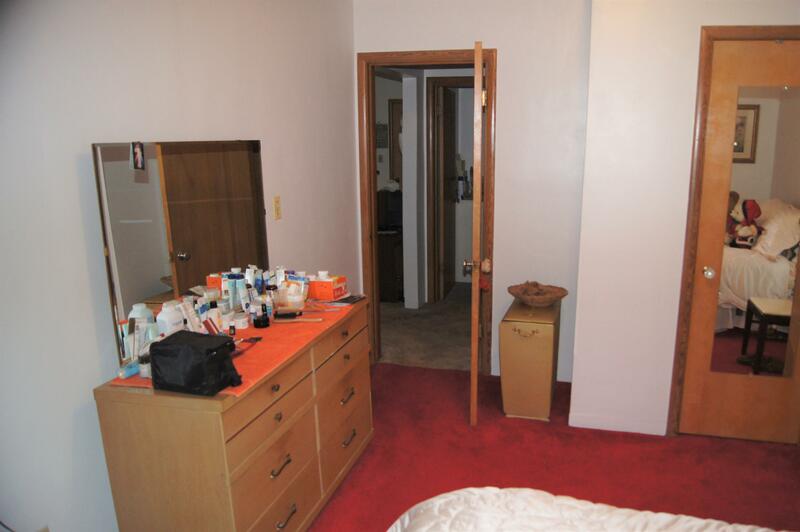 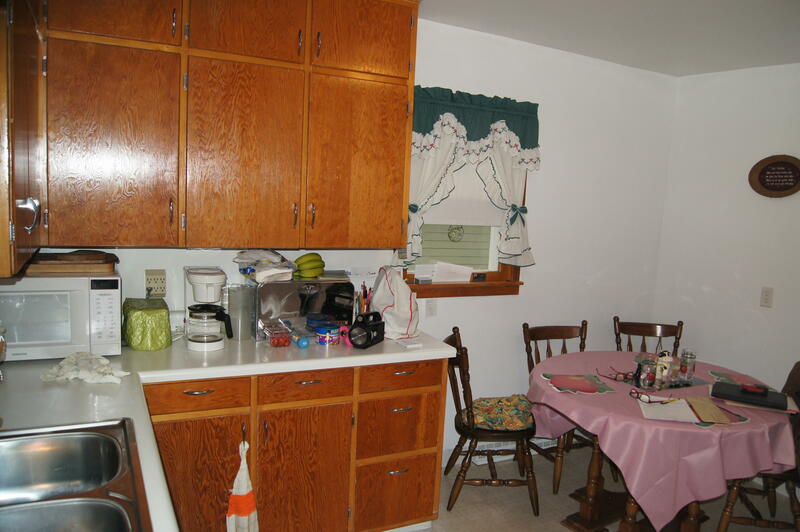 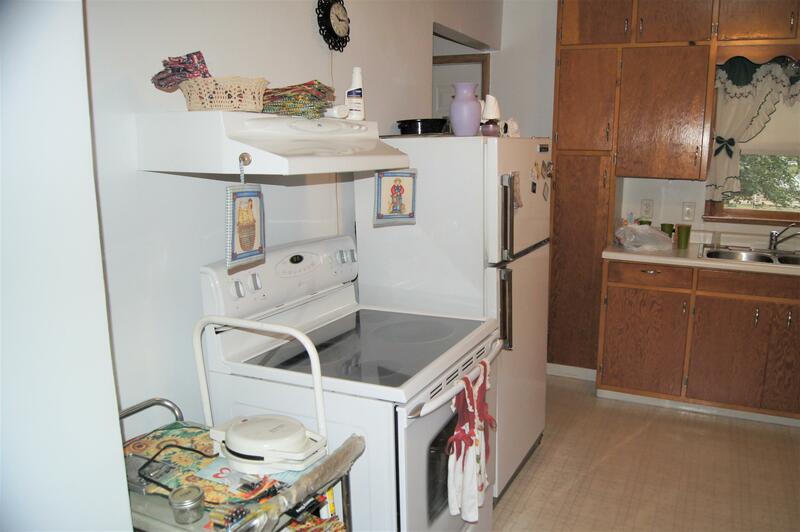 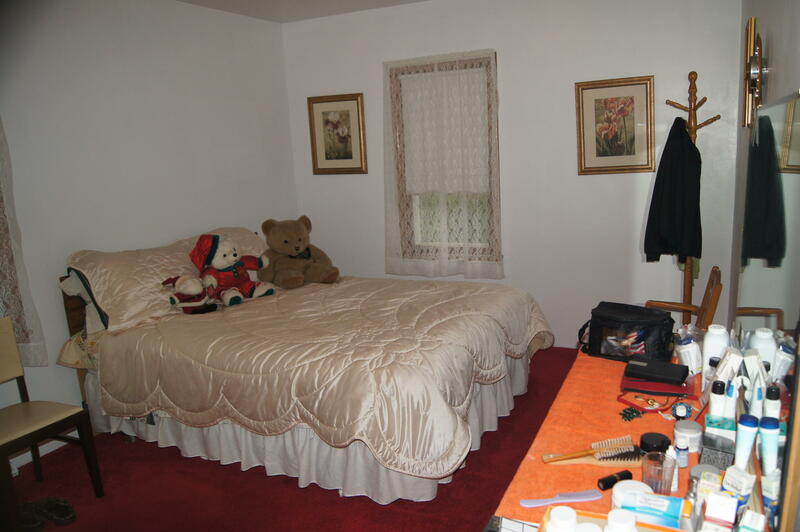 Quaint, warm property comes with most furnishings. 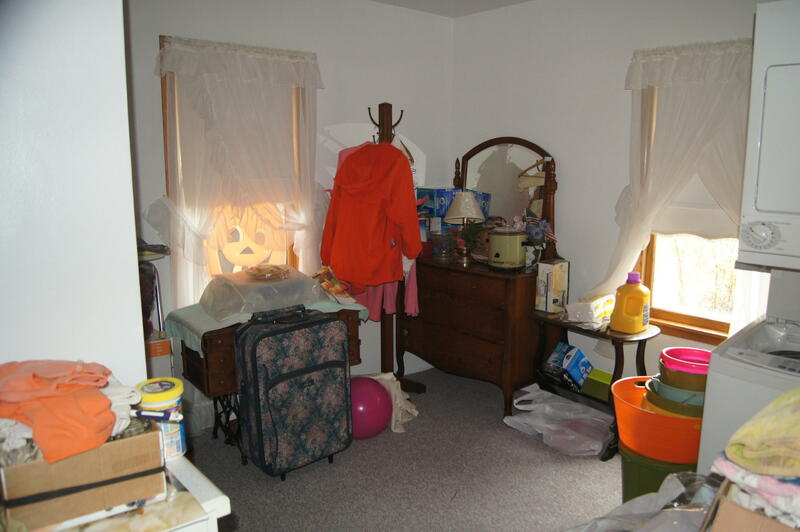 Walk up attic and full basement. 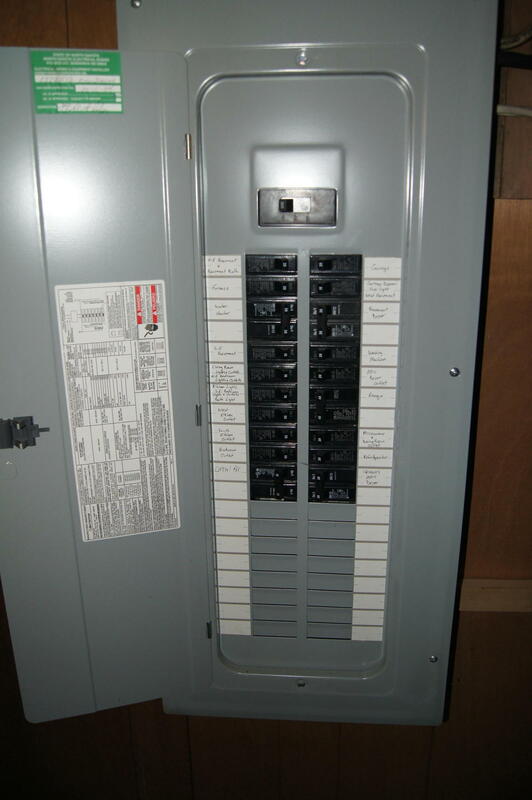 200 amp breaker box added in 2004, shingles in 2001. 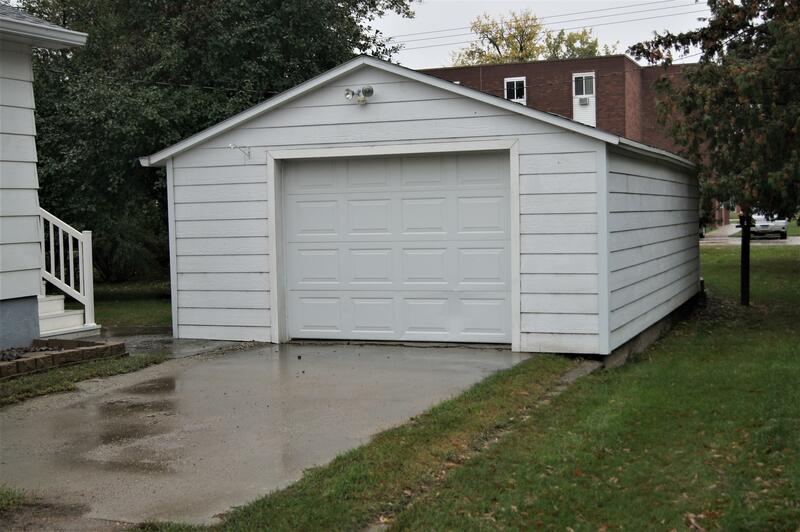 Detached 16'x26' garage. 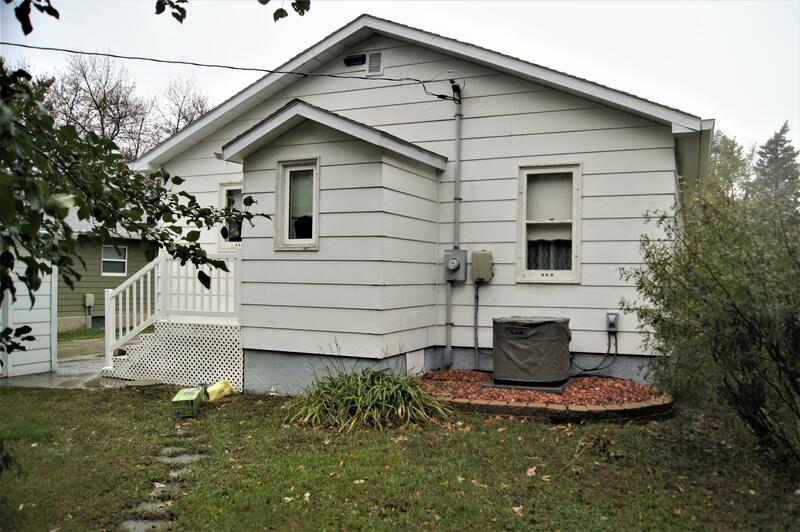 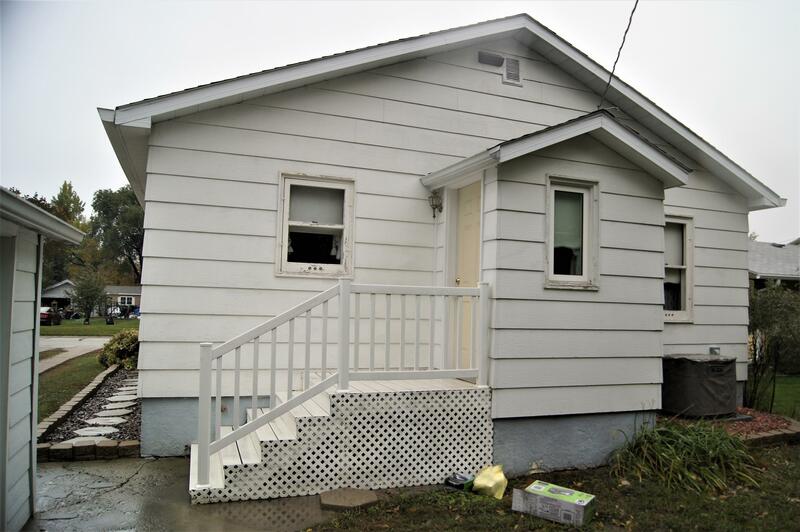 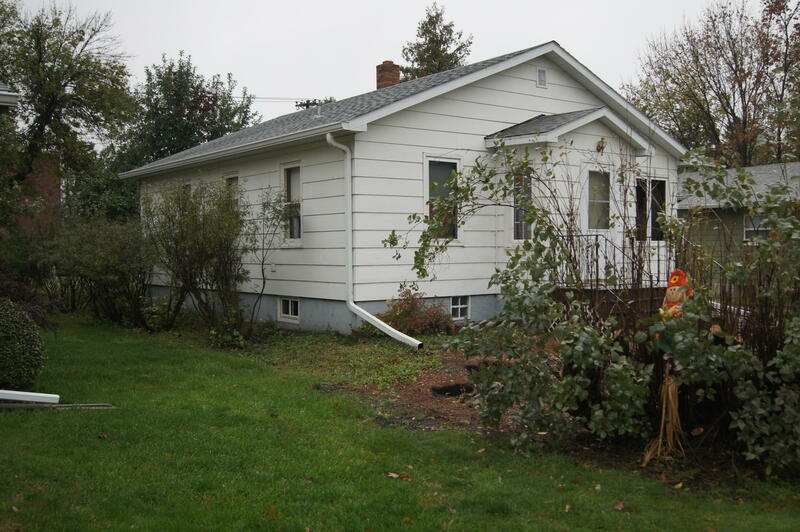 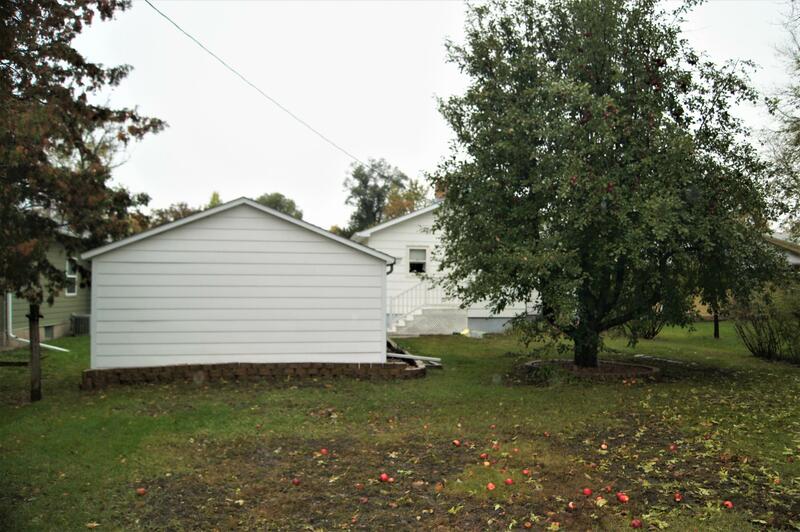 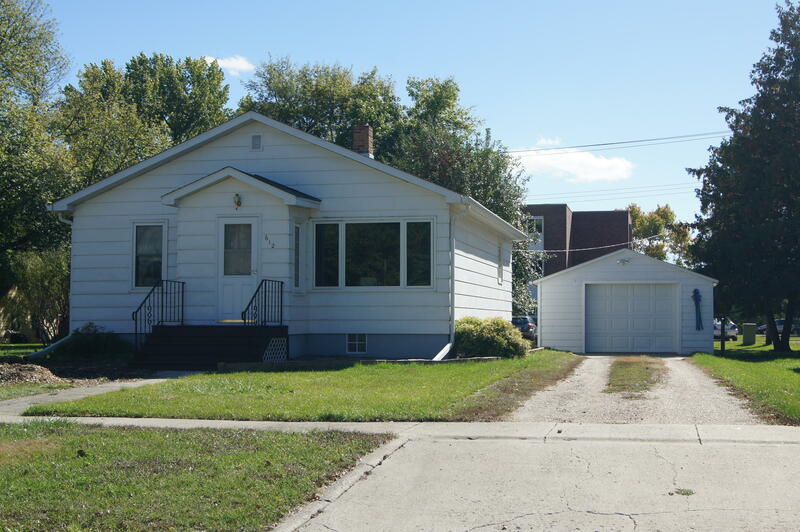 House and garage have newer Masonite siding in very good condition. 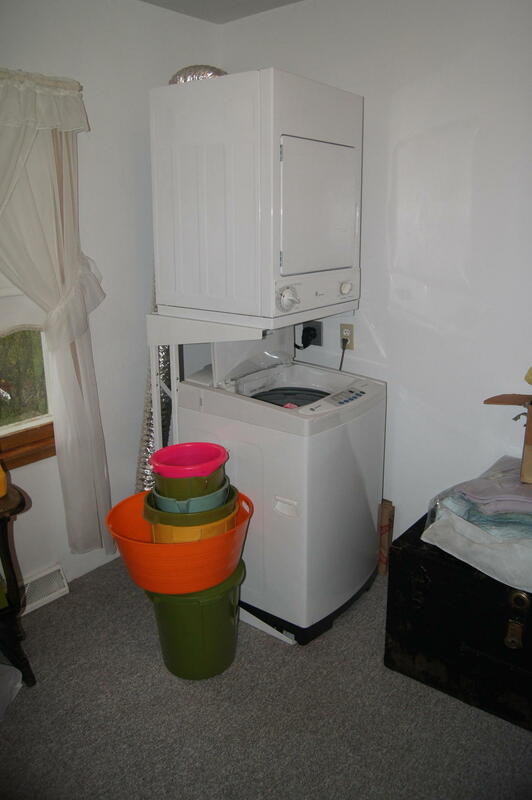 Central Air and Fuel Oil FA furnace.